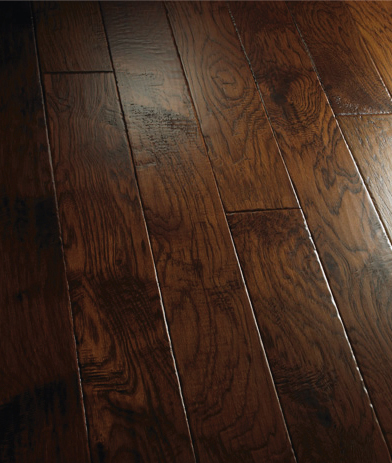 Hickory is one of the hardest species and it is well known for its very good strength and shock resistance. 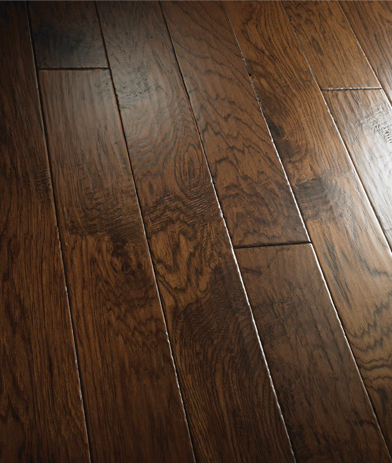 Because of this, it’s been the premiere species for tool handles, furniture, ladders, cabinetry, and of course, flooring. 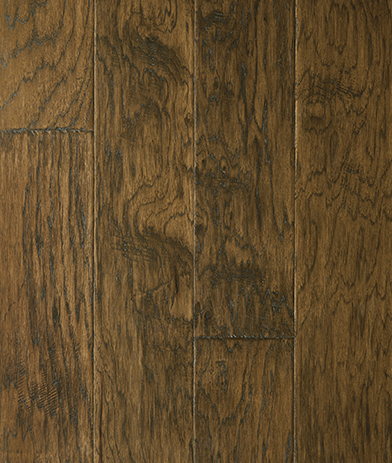 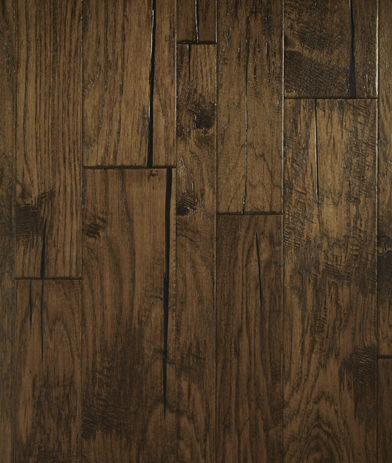 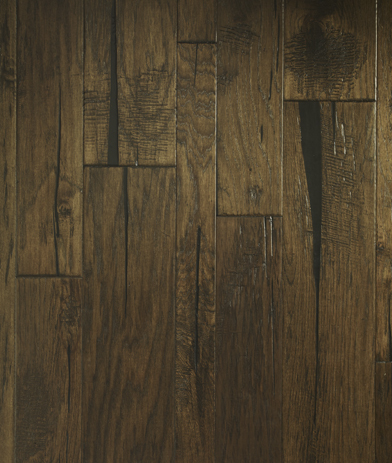 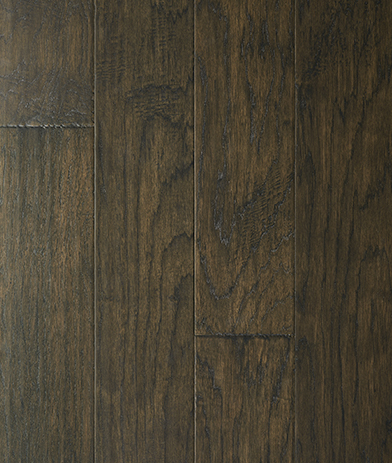 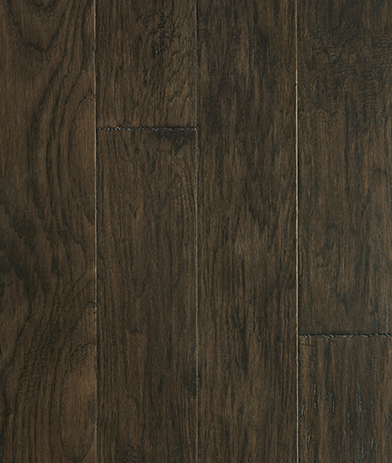 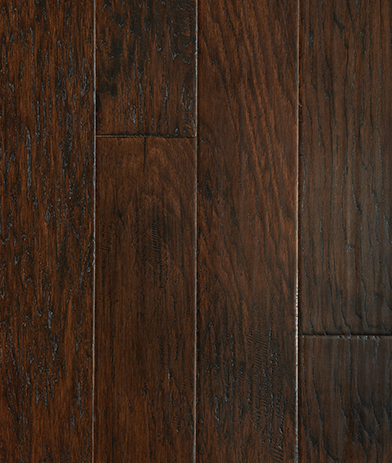 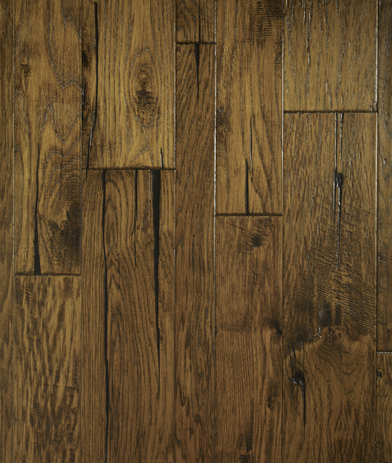 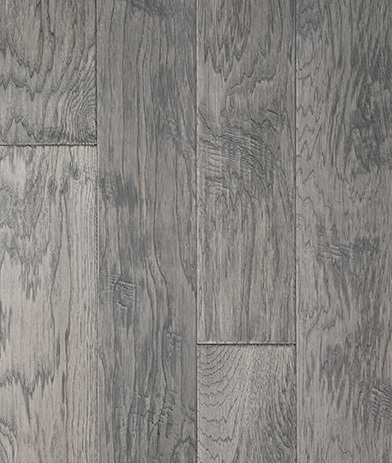 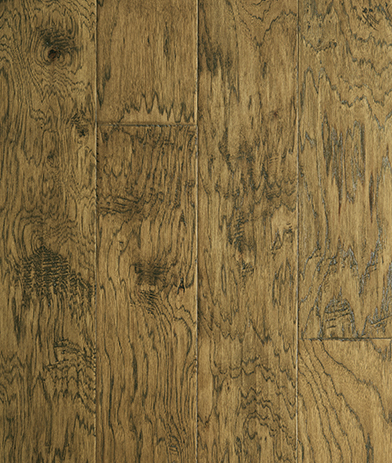 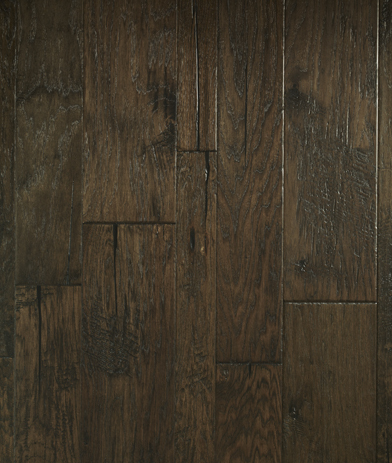 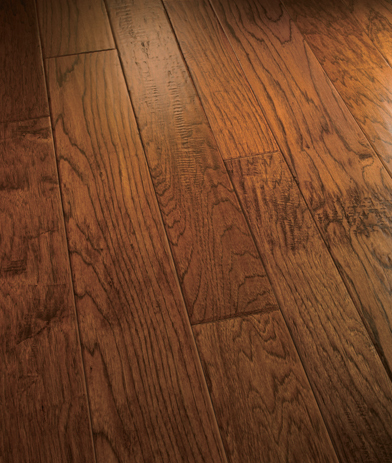 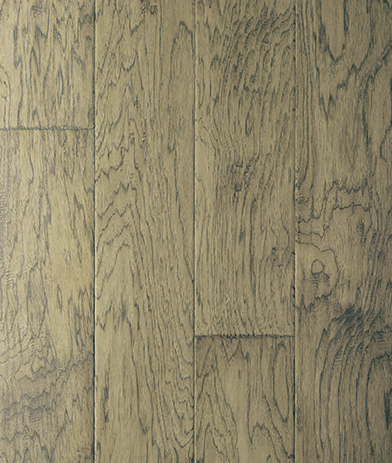 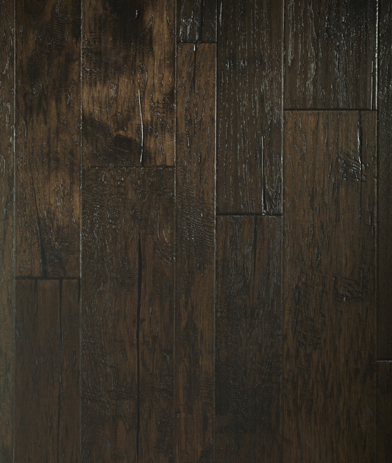 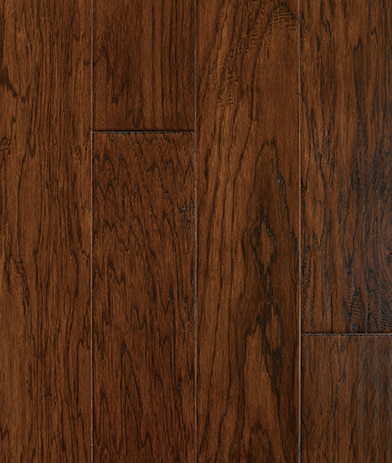 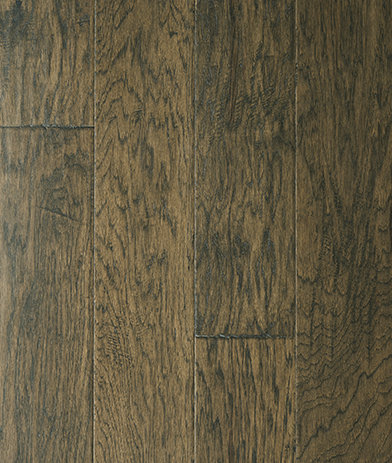 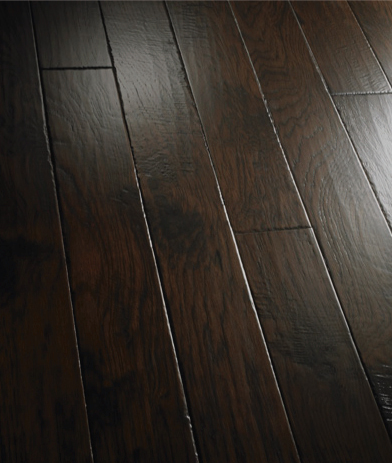 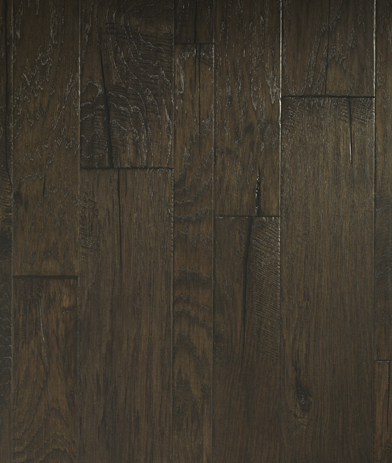 Hickory has unique and intricate grain patterns, and color variations. 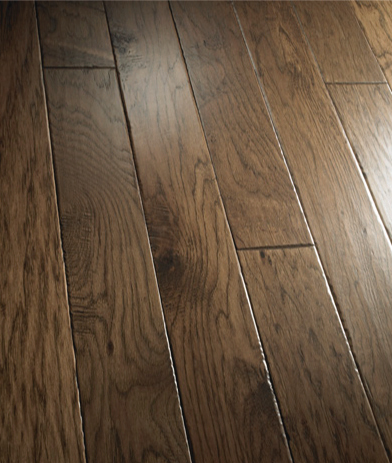 See below for all of our beautiful hickory products.